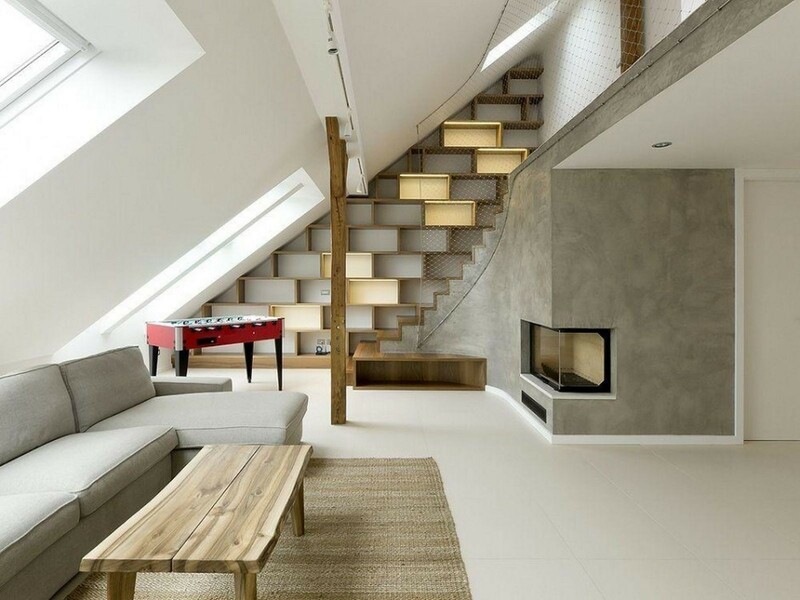 Here you'll find everything related to loft conversions, which entails the process of planning, designing, and constructing your new space. 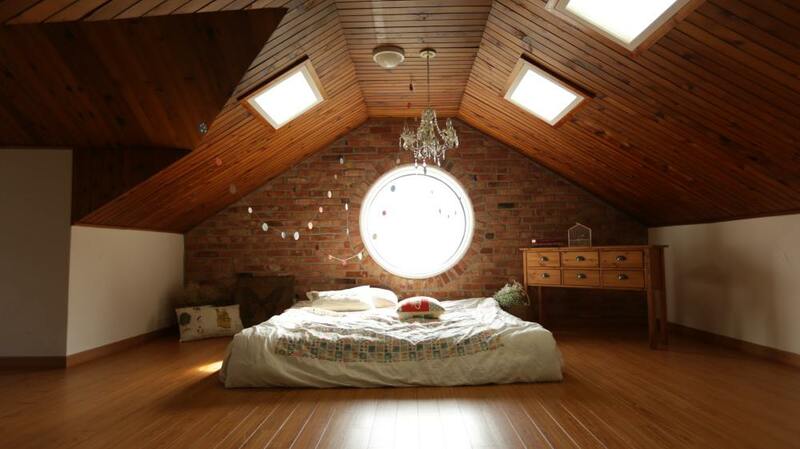 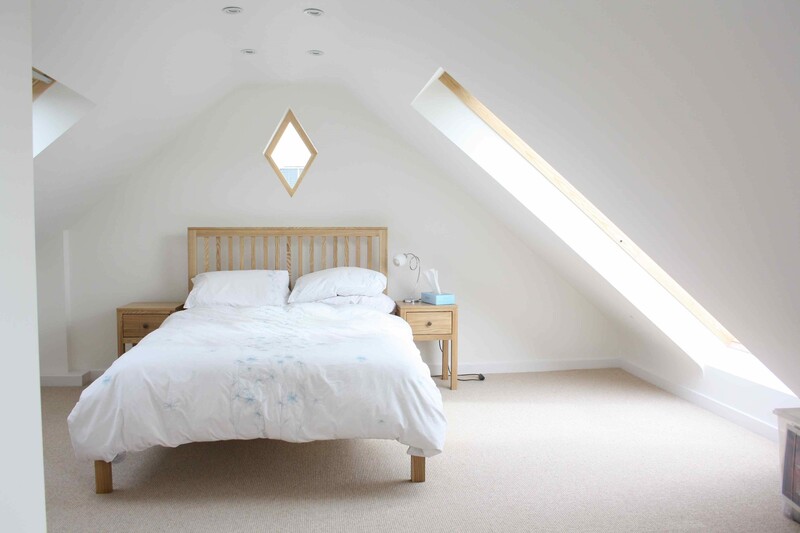 A loft conversion is a great way to add space and value to your home, and can be anything from extra storage rooom to a master suite, bedroom and bathroom - our blogs take you through how you as a homeowner can complete the littlest or largest of loft conversion projects. 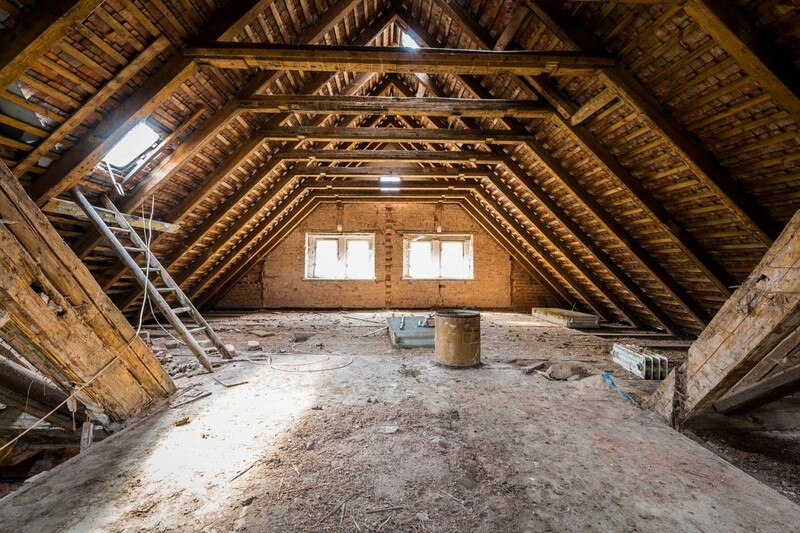 First off, you'll need to decide what type of conversion you're looking for, and which is the most suitable for your property... if you don't know your dormers from you mansards, this is the place to be. 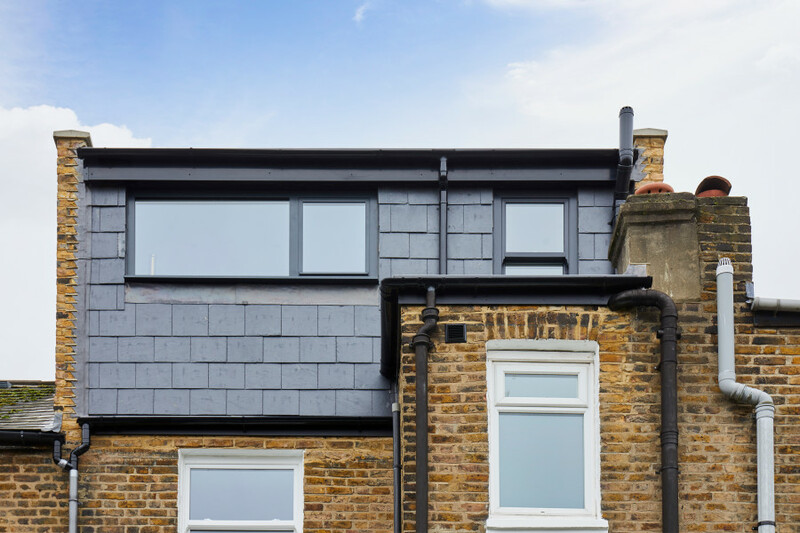 Once you've nailed down what type of loft conversion you're looking for, our handy guide takes you through every step from finding an architect, to beginning the construction process for your new space. 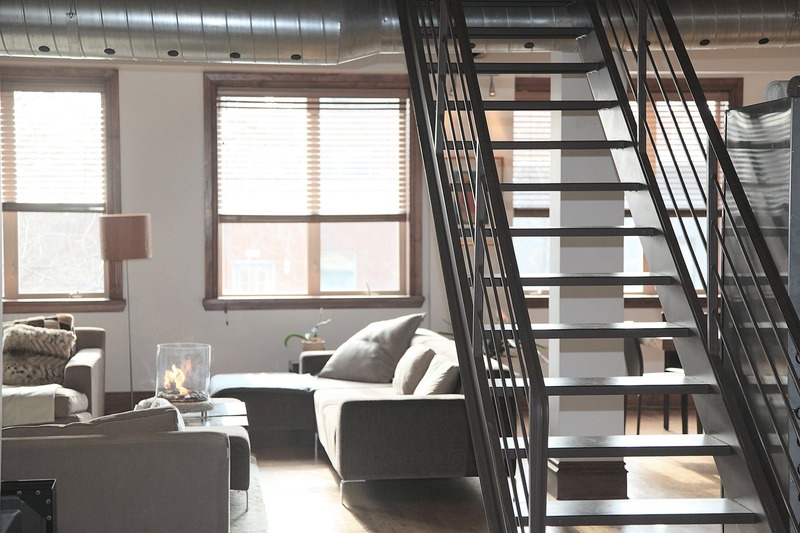 For some, the most important aspect of a loft conversion is ensuring that it's actually adding value to your home, so that money isn't just going to waste. 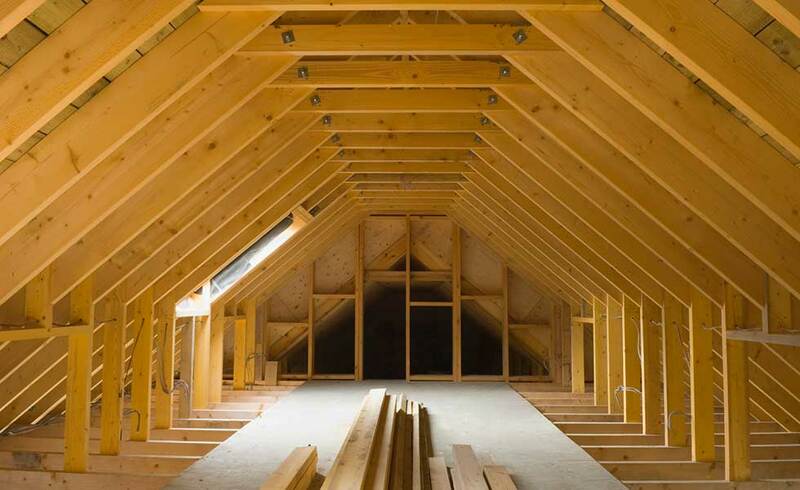 Once you've checked out our handy blog on adding value, you can be safe in the knowledge that your loft conversion is improving the resale price of your home.